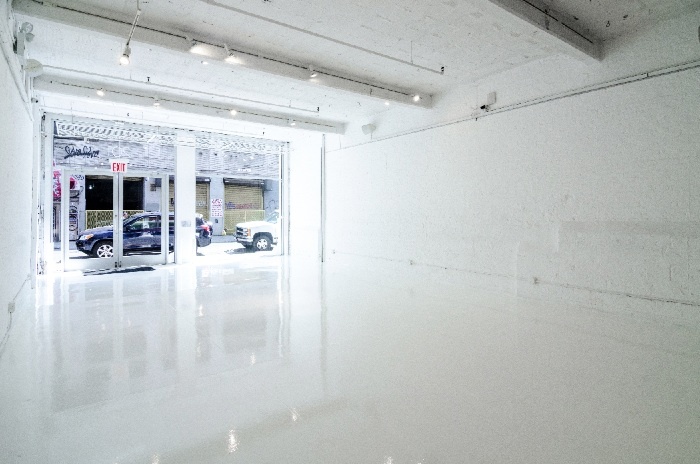 Clean, pristine, and bright. 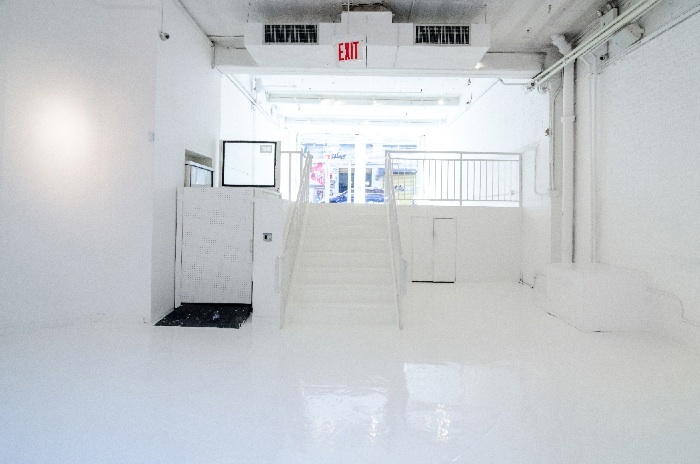 Nolita White features an all-white ensemble: white walls, floor, and ceiling. 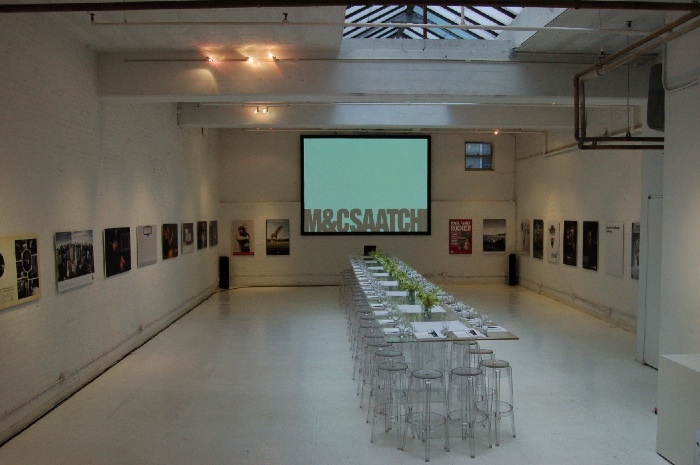 Your creativity is the limit in this modern, clean spot for hosting all types of events including product launches, tech parties, fashion shoots and more. 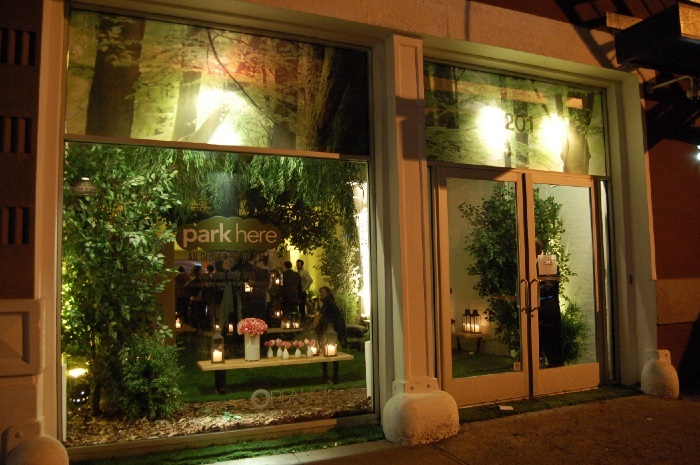 This venue is very unique as it can be used as a pop-up retail store as well. Amenities include high speed wifi, sound system, and wireless climate control.